When you’re the senior curator at George Washington’s Mount Vernon you live with the knowledge that heads of state and royalty “drop by” when they’re in town—most recently, the Trumps and Macrons. What’s a curator to do? Rally the staff and speed clean the entire mansion in three hours. 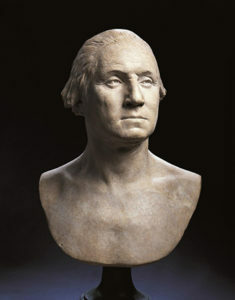 In 2010, Susan P. Schoelwer, former curator at the Connecticut Historical Society, departed New England for Mount Vernon. Much like Twain’s Connecticut Yankee, she quickly learned that things were vastly different there. 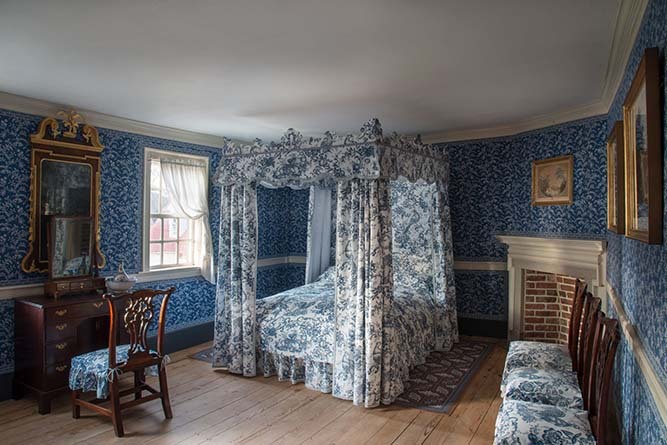 On Thursday, September 20, 2018, at 6:30 p.m., Schoelwer will regale an audience with, “Mount Vernon: A Connecticut Curator in the President’s House,” at the Webb-Deane-Stevens Museum (WDS). 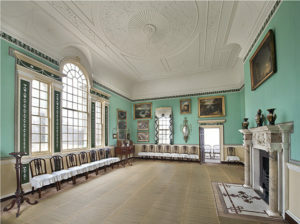 The free event in the Webb Barn will be preceded by a wine reception, by donation, at 6 p.m.
Schoelwer is the Robert H. Smith Senior Curator at George Washington’s Mount Vernon, where she has directed the refurnishing and reinterpretation of the Mansion’s New Room, Front Parlor, two bedchambers, and the greenhouse slave quarters, as well as several exhibitions, including the current, award-winning “Lives Bound Together: Slavery at George Washington’s Mount Vernon.” She edited the recent volume, “The General in the Garden: George Washington’s Landscapes at Mount Vernon” (2015), and is co-author of “Distinguished by the Name of the New Room: Reinvestigation and Reinterpretation of George Washington’s Grandest Space,” in the forthcoming volume, “Stewards of Memory: The Past, Present, and Future of Historic Preservation at George Washington’s Mount Vernon” (University of Virginia Press). 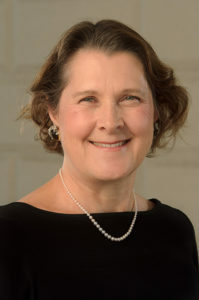 Prior to joining Mount Vernon, Schoelwer directed the museum collections at the Connecticut Historical Society, where she edited and authored landmark volumes on Connecticut Furniture, tavern signs, and needlework. Her “Connecticut Needlework: Women, Art, and Family, 1740-1840” garnered the 2011 Connecticut Book Prize for Non-Fiction.